The Elphite is now available! 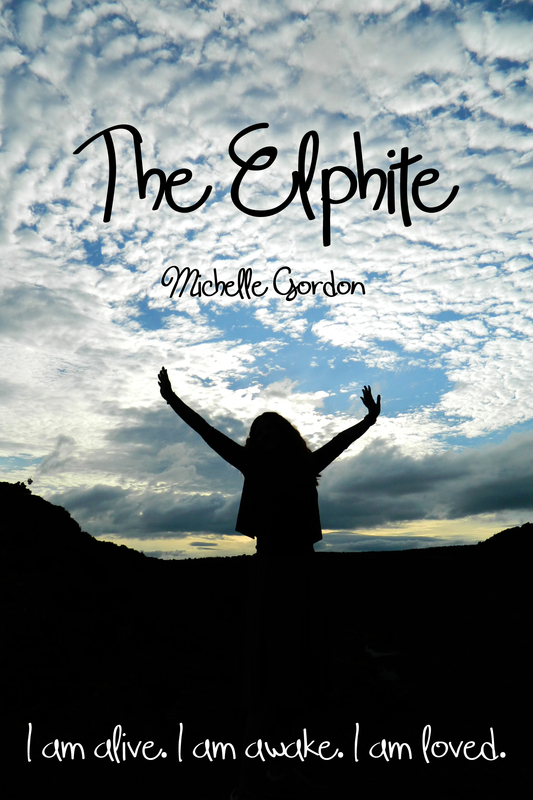 The Elphite is now available on Amazon in paperback, and on Kindle. Buy your copy now and get it in time for Christmas! You can read more about The Elphite in my last blog post. The official launch is on the 21st December, in Peace of Stone in Monmouth, and there will be nibbles, mulled wine, cake and bucks fizz! There will also be signed copies available, and if they arrive in time from America, some limited edition merchandise too! I haven’t blogged much recently due to being so crazily busy, releasing a book this close to Christmas, while working full time, working on my own business and still finding time to eat and sleep is a bit crazy, I may have to revise my publishing schedule for next year! Well, it’s time to eat now, I look forward to feedback from my readers on my latest novel! It will be launched officially on the 21st December 2012 (yes, I am launching my book on the last day of the Mayan calendar!) and the launch party will be held at Peace of Stone in Monmouth. It will be available as a paperback and on Kindle and Smashwords. Well, I spent an entire Sunday writing, and as a result, I finished a mini non-fiction book titled “Choose your own reality.” Within four days I edited it and published it. It was quite an amazing feeling, sitting in the sunshine, writing while the birds chirped away. Definitely something I plan on doing more of in the near future. 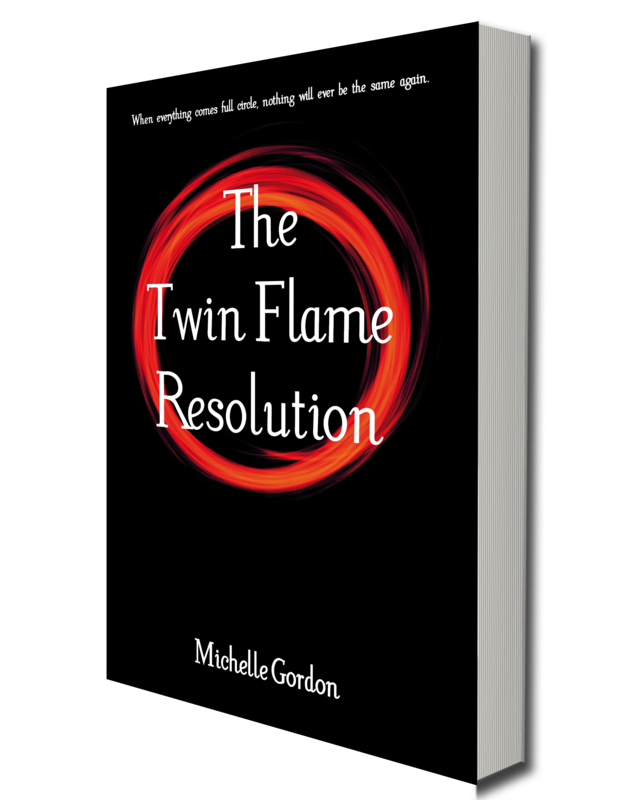 As for my novel, I have just finished another edit, but plan on doing one more before publishing, and have a friend designing the cover, so will need to rendezvous with her on that, but it seems like everything is on track to publish by the 1st July. 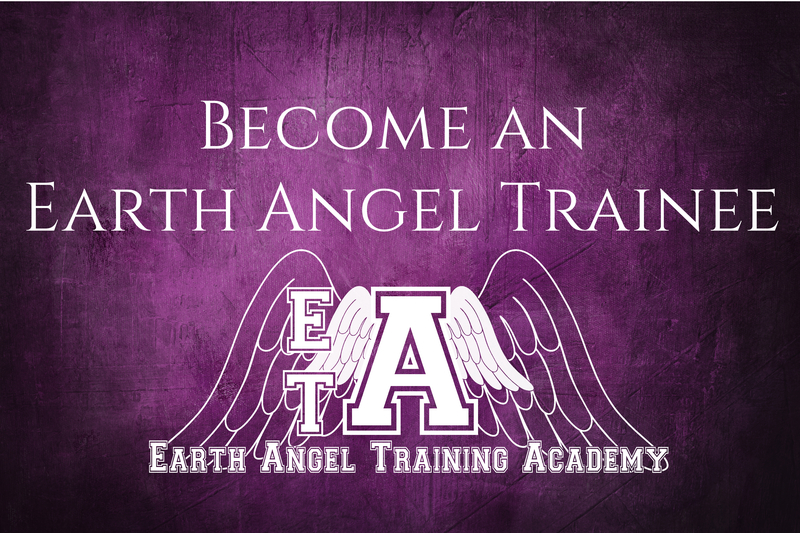 Might even be able to do it sooner, though I’d like to get the website up and running first. Just need to work out a marketing plan too, this is definitely one of my weak points, so I may need to enlist the help of some friends to get the word out about my novel. Well, I’m having a very lazy sunday right now, so I think I’d better be useful and tackle the mountain of washing up!